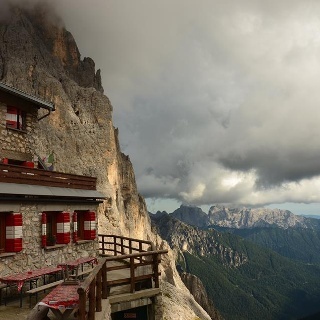 Discover the landscapes of the most authentic Trentino. 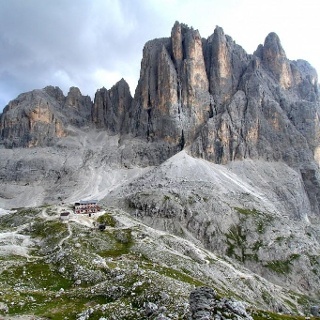 The Rifugio Cereda, known as a connecting step between Val di Primiero and the Agordo area, offers many interesting hiking opportunities. From Passo Cereda (1369 m), take the paved road marked with number 729 in the “Passo del Palughet” and “Malga Fossetta” direction. You briefly follow the road and, at about 1385 m asl, you continue along trail 729, which climbs into the woods on the right. 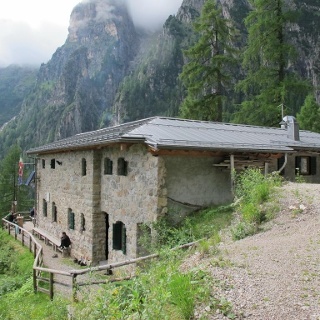 At 1550 m you come to the road for Malga Fossetta, which remains on your right hand side. You follow it briefly, and then continue through the woods some more along trail 729, which is well marked. You then walk along a rocky section, where the markings on the rocks prove very helpful. 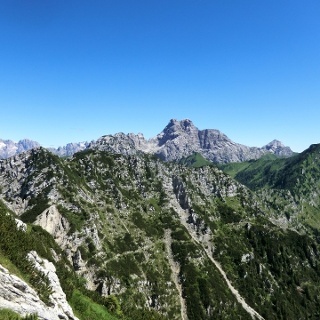 The route aims for the ample ridge of Passo del Palughet, visible between Punta Cereda, to the left, and Cima Palughet on the right hand side. Following the trail, you reach the pass. 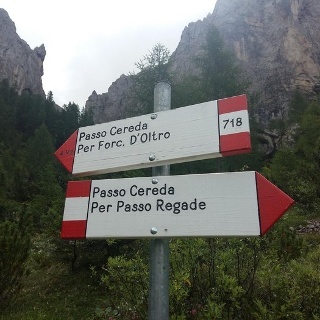 You reach Fiera di Primiero in Val di Primiero along the SS50, and then follow the SS347 to Passo Cereda, where the mountain hut of the same name is located.